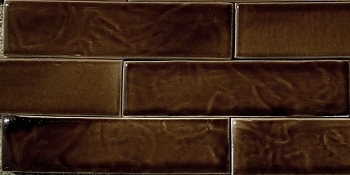 Subway t iles, as the name suggests, were originally designed for the New York Subway system circa 1900. 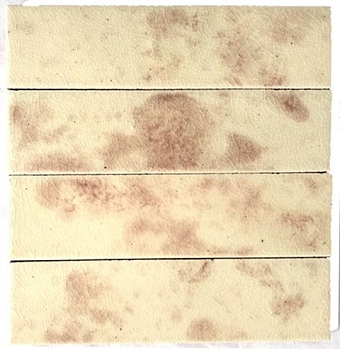 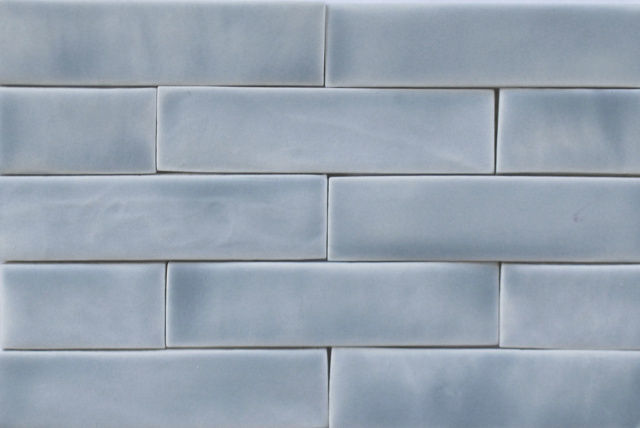 Chosen for their durability and practicality, they were originally more often a plain white, and the standard measure was 3" x 6". 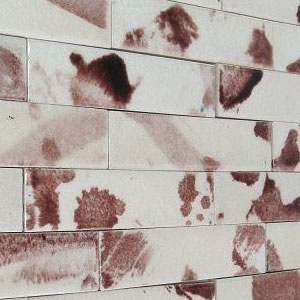 However, the photo at right of the abandoned NY City Hall station shows that colors were incorporated into many areas, bringing style and beauty into utilitarian spaces. 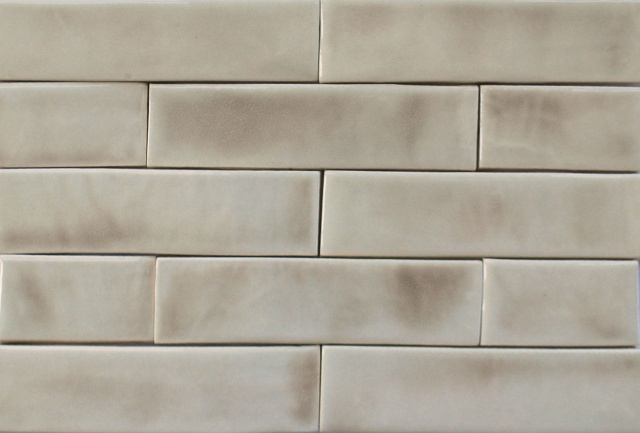 Since tile was so practical and durable, it became common to use them to face those little coal burning fireplaces, but with a twist. 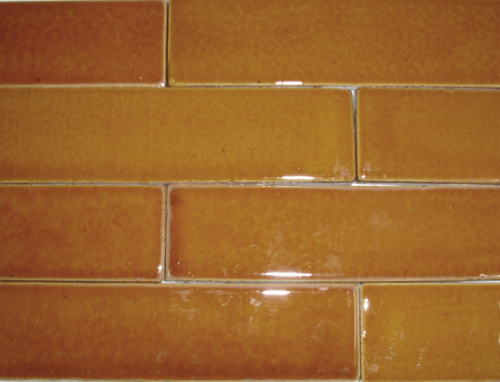 They were most often made in bright but muted colors. 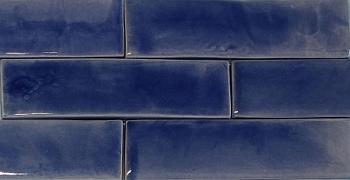 And since the little coal fireplaces would be overpowered by such a large tile, they were downsized to a more diminutive 2" x 4" or 1-1/2" x 6". 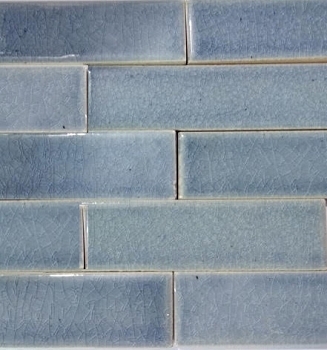 While some folks cherish the old originals, some think them garish and yearn for a tile that offers a nod to the past but in more subtle colors. 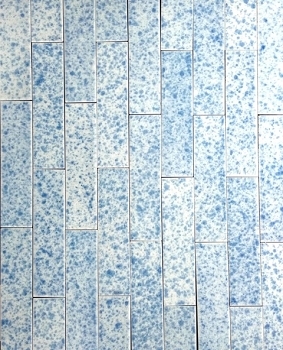 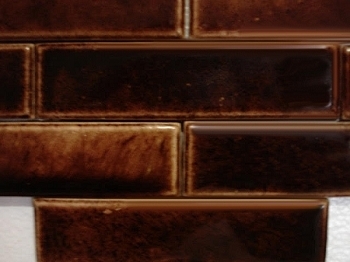 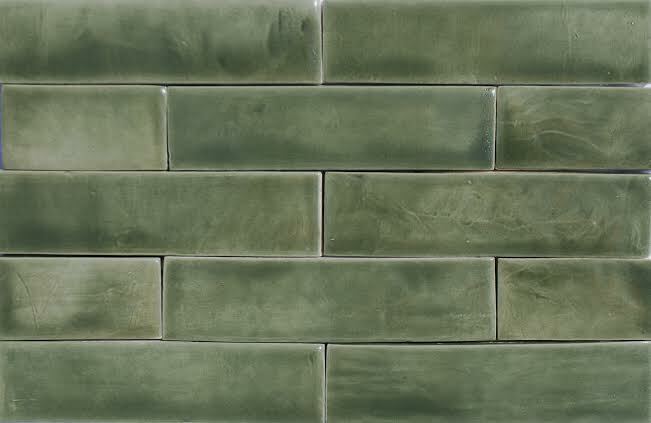 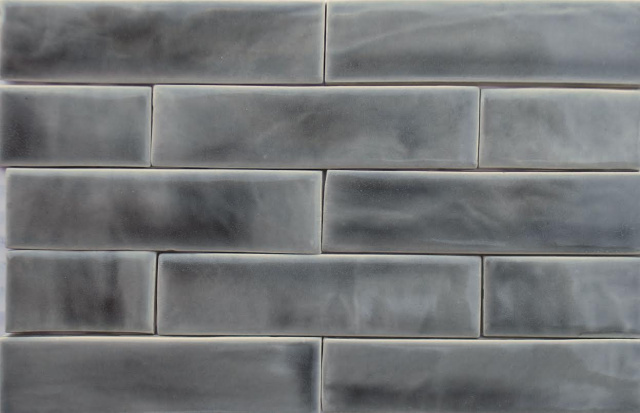 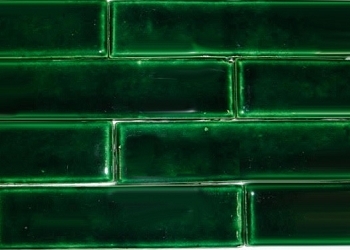 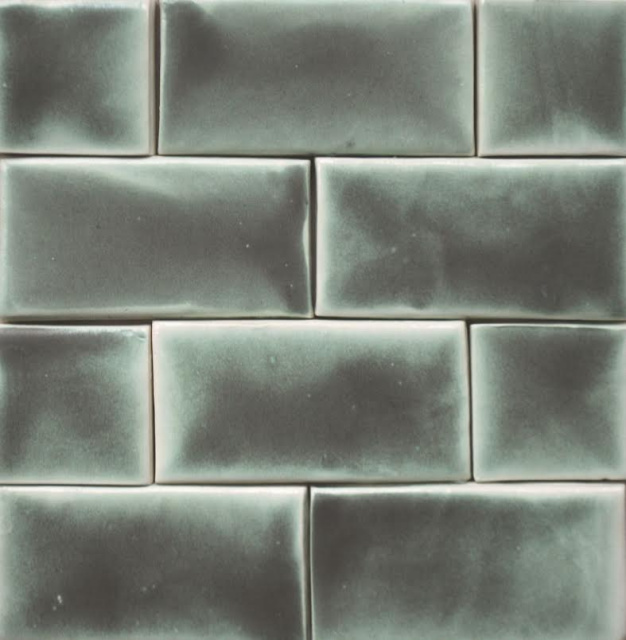 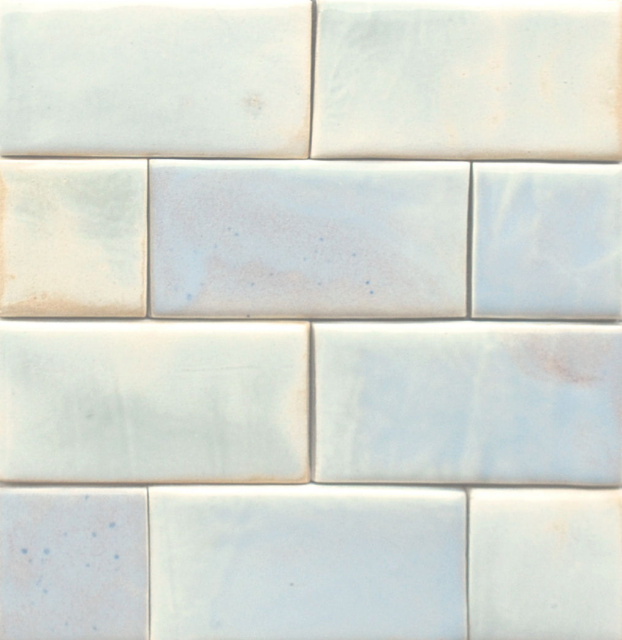 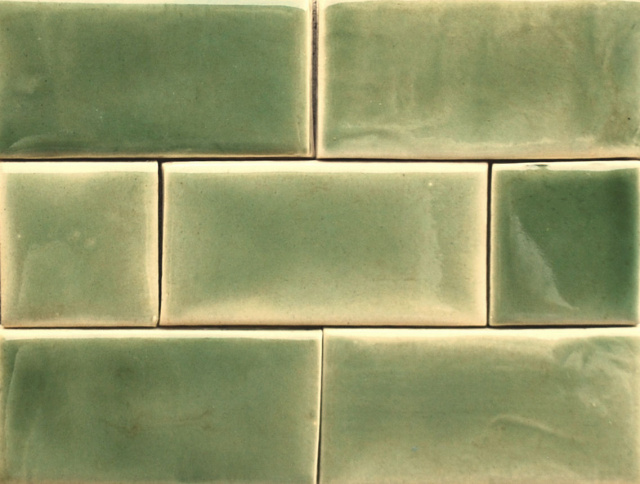 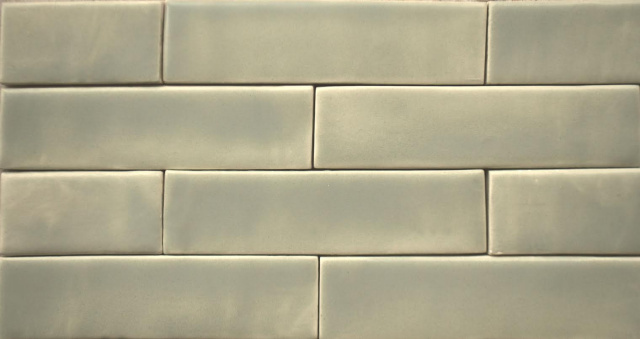 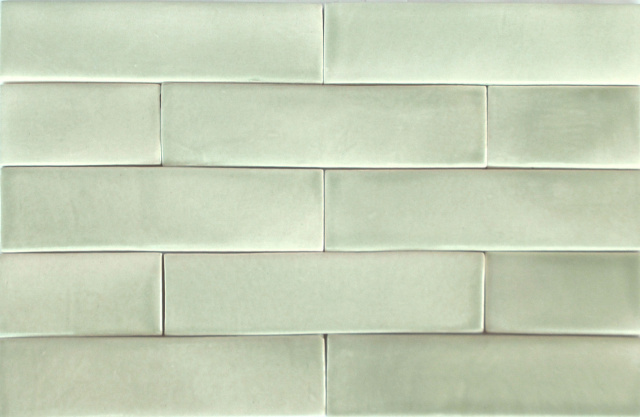 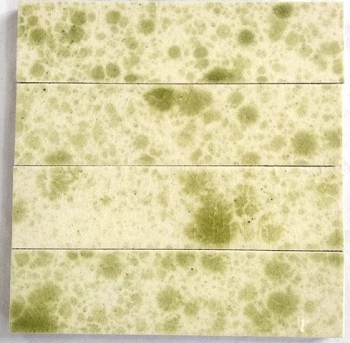 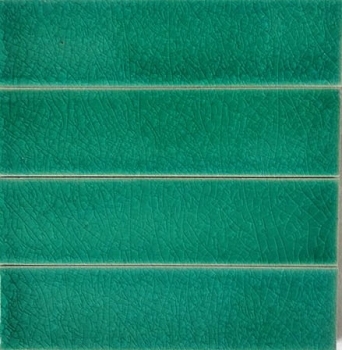 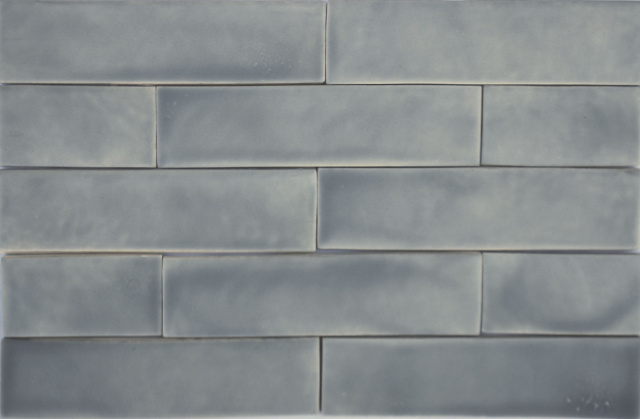 We're so pleased to bring you a selection of subway tiles in historic colors. 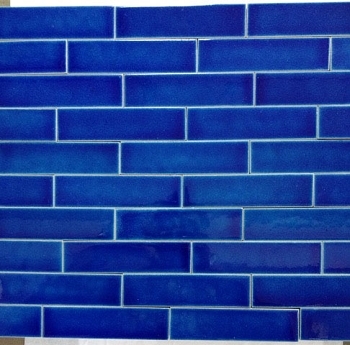 These are hand made to order in America by true tile artisans, so please allow 3-4 weeks delivery time. 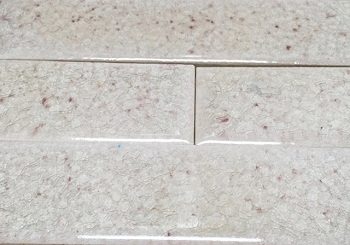 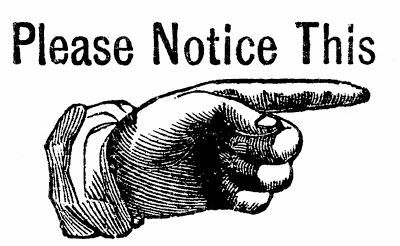 Each is available not only in the traditional 2" x 4" size, but in 1-1/2" x 6" as well. 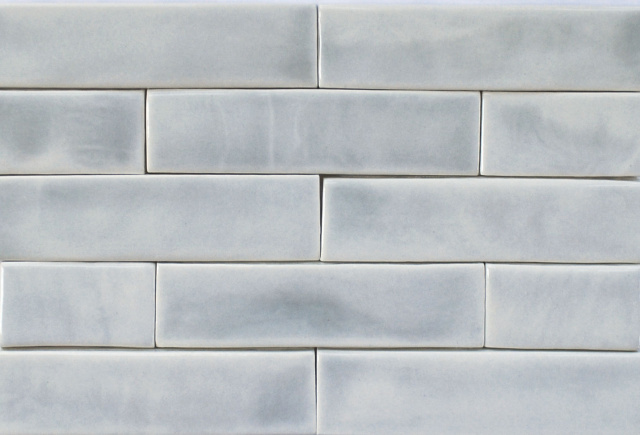 While you'll find them just the right touch for use on your fireplaces, consider them for your kitchen backsplash and for bathroom projects as well! 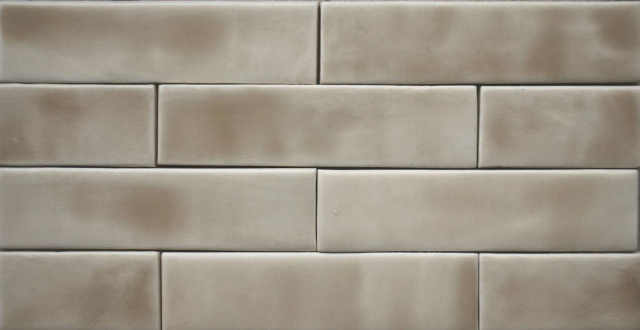 See how we install them on fireplaces plus a different tile collection here.